Criminal charges have been laid against a Clinton man following a lengthy OPP investigation. It centred around a break-in to a Clinton pharmacy on King Street on September 5th of 2016. Two suspects stole prescription drugs that had an estimated street value of $17,000. 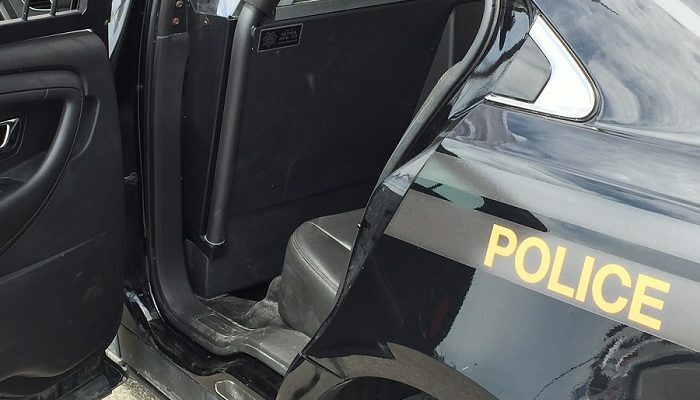 Earlier this week, Huron OPP arrested 33-year-old Christopher Kurth. He’s charged with Break and Enter – Commit Indictable Offence; Break and Enter a Dwelling House; Use a Disguise With Intent; and Fail to Comply with Probation Order. Kurth is also charged for a residential break, enter and theft that took place at an Isaac Street home in Clinton last December. Jewellery, cash and other personal items were stolen in that break-in. He’s been released from custody with a court appearance scheduled for November 19th in Goderich.